This is an amusement park with various activities for entertaining its visitors. The activities include horse riding, boat ride, train ride, boogie cars, ATV, flying fox and trampoline. The best among all of them is the water park with slides for visitors of all ages. 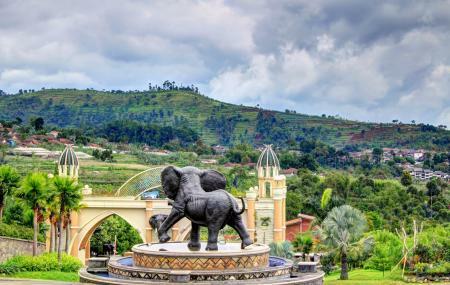 Also, visit the popular attractions in the city by following Bandung itinerary 1 day. Food outlets, souvenir shops are available. Resting areas are available for elderly. How popular is Elephant Village? People normally club together Tangkuban Perahu and Jalan Braga while planning their visit to Elephant Village.